Down syndrome is a genetic disorder caused when abnormal cell division results in extra genetic material from chromosome 21. 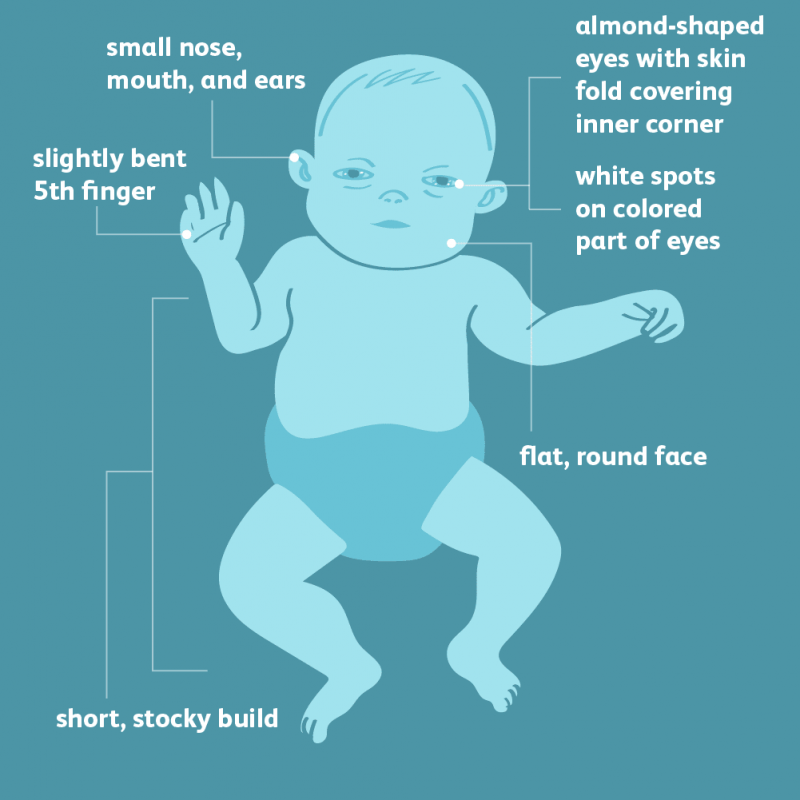 This genetic disorder, which varies in severity, causes lifelong intellectual disability and developmental delays, with characteristic facial features and in some people, it causes heart defects and other health problems. Down syndrome is the most common genetic disorder and the cause of learning disabilities in children. Down syndrome occurs in about 1 in 800 newborns. 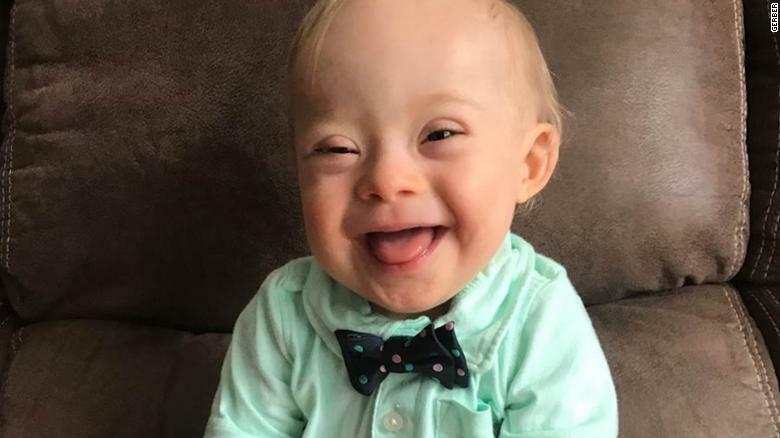 Although women of any age can have a child with Down syndrome, the chance of having a child with this condition increases, as a woman gets older. Down syndrome results when abnormal cell division involving chromosome 21 occurs. These cell division abnormalities result in extra genetic material from chromosome 21, which is responsible for the occurrence of Down syndrome. This type of error accounts for 95% of cases of the Down syndrome. In rest of 5% cases, it may be due to translocation error where a part of chromosome 21 becomes attached (translocated) on to another chromosome. These children have the usual two copies of chromosome 21, but they also have additional material from chromosome 21 attached to the translocated chromosome. Most of the time, it is sporadic, not inherited. It is caused by a mistake in cell division during the development of the egg, sperm or embryo. Translocation Down syndrome is the only form of the disorder that can be passed from parent to child. However, only about 4 percent of children with Down syndrome have a translocation. And only about one-third of these children inherited it from one of their parents. 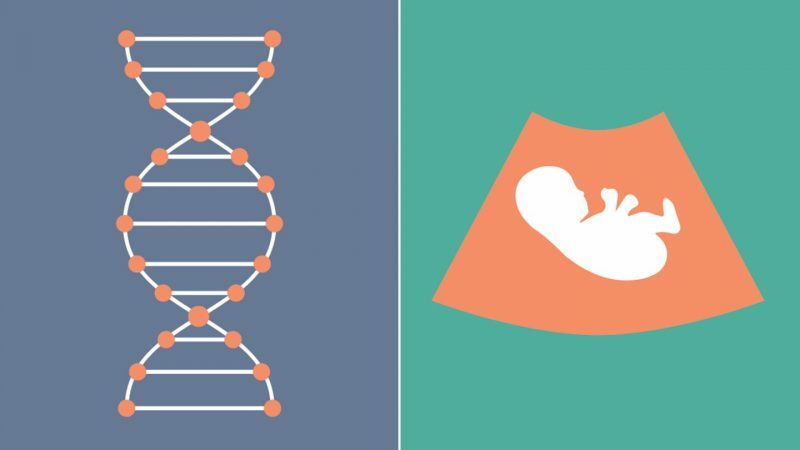 A woman’s chances of giving birth to a child with Down syndrome increases with age because older eggs have a greater risk of improper chromosome division. By age 35, a woman’s risk of conceiving a child with Down syndrome is about 1 in 350. BY age 40, the risk is about 1 in 100, and by age 45, the risk is about 1 in 30. However, most children with Down syndrome are born to women under age 35 because younger women have far more babies. 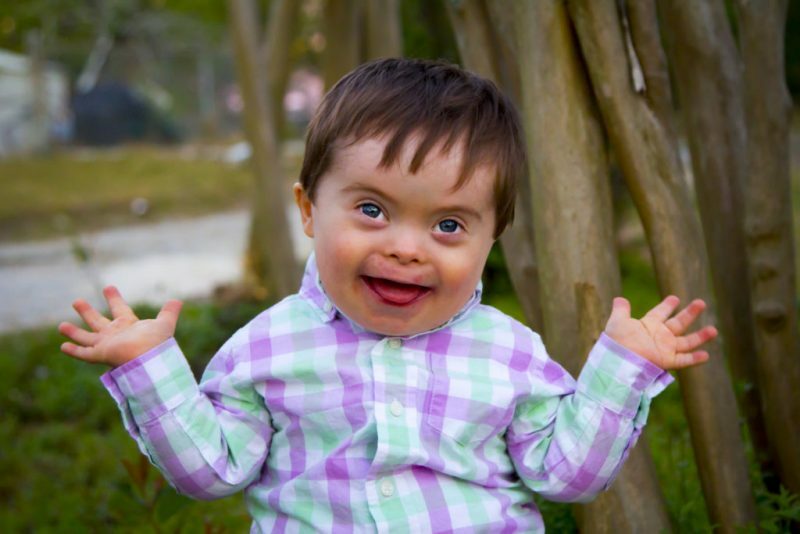 Typically, a woman who has one child with Down syndrome has about a 1% chance of having another child with Down syndrome. Both men and women can pass the genetic translocation for Down syndrome on to their children. Children may also have delayed mental and social development. Common Problems may include- impulsive behavior, Poor Judgment, Short attention span and slow learning. Heart defects- About half the children with Down syndrome are born with some type of heart defect. These heart problems can be life-threatening and may require surgery in early infancy. Leukemia-Young Children with Down syndrome have an increased risk of leukemia. Infectious diseases- Because of abnormalities in their immune systems, those with Down syndrome are much more at risk of infectious diseases, such as pneumonia. Dementia- People with Down syndrome have a greatly increased risk of dementia. Having Down syndrome also increases the risk of developing Alzheimer’s disease. Other problems- Down syndrome may also be associated with other health conditions, including gastrointestinal blockage, thyroid problems, seizures, ear infections, hearing loss, skeletal problems, and poor vision. Screening tests- can indicate the likelihood a mother is carrying a baby with Down syndrome. Diagnostic tests- can identify whether your baby has Down syndrome or not. Screening for Down syndrome is offered as a routine part of antenatal care. This test can identify the pregnancies, which are at higher risk of having children with Down syndrome, and they can help you make decisions about more-specific diagnostic tests and the course of the pregnancy. Blood Test- This blood test measures the levels of pregnancy-associated plasma protein-A (PAPP-A) and the pregnancy hormone known as human chorionic gonadotropin (HCG). Abnormal levels of PAPP-A and HCG may indicate a problem with the baby. 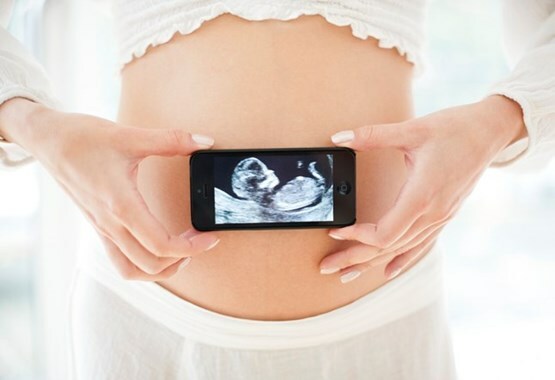 Ultrasound– Ultrasound is done at 11-14 Weeks (NT scan) for measurement of nuchal translucency, nasal bone, tricuspid regurgitation, and ductus venous Doppler. Using your age and the results of the blood test and the ultrasound, we can estimate your risk of having a baby with Down syndrome. When a Women comes late (after 14 weeks), screening test includes blood test (quadruple test) along with USG for soft markers upto 15-20 weeks. If your screening test results are positive or you’re at high risk of having a baby with Down syndrome, you might consider for more testing to confirm the diagnosis. Amniocentesis- A sample of the amniotic fluid surrounding the fetus is withdrawn through a needle inserted into the mother’s uterus. This Sample is then used to analyze the chromosomes of the fetus. It is performed in the second trimester, after 16 weeks of pregnancy. Chorionic villus sampling (CVS)- in CVS, cells are taken from the placenta and used to analyze the fetal chromosomes. Typically performed in the first trimester, after 11 weeks of pregnancy. If your child has Down syndrome, you’ll likely rely on a team of specialists that, depending on your child’s particular need, will provide your child medical care and help him or her develop skills as fully as possible.